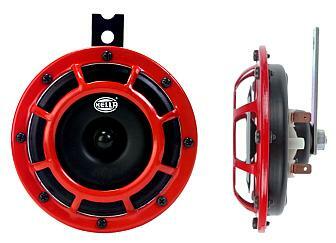 The Hella Twin Supertone Kit is made of a rugged ABS housing and has the distinctive red protective grill to give you the dramatic look under your front grill. 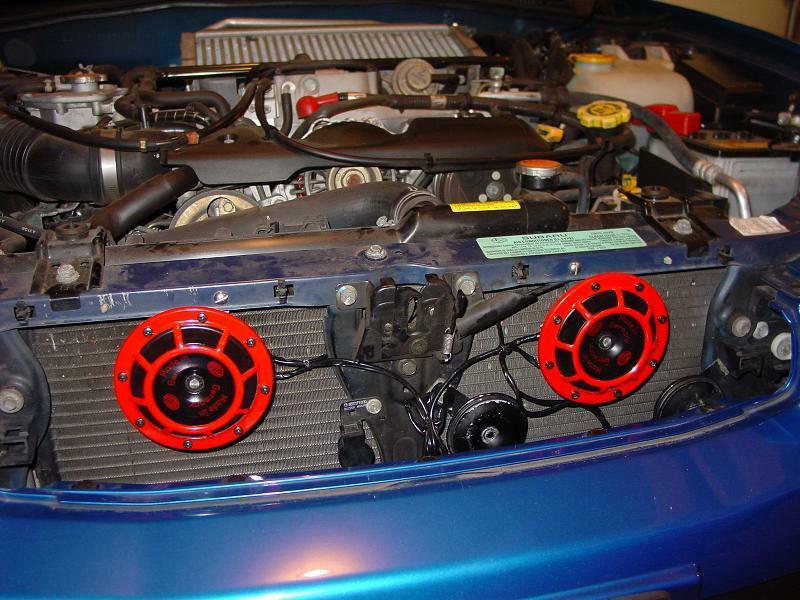 They require 12-volts so it is compatible with most vehicles. Each horn emits a different frequency. 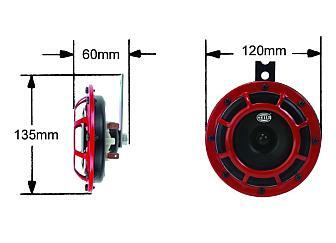 Both combined will provide a noticeable 118db!